Canada’s involvement in the war in Afghanistan was as long as both the First and Second World Wars combined. 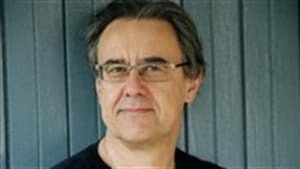 Barry Stevens is co-executive producer and directed the series called War Story-Afghanistan, the fourth in a series of documentaries on Canada’s involvement in war, mostly the Second World War. 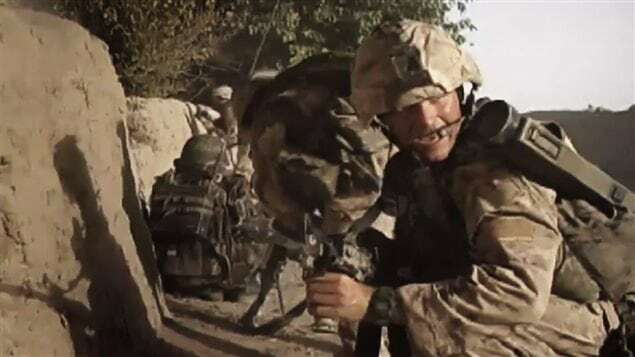 This latest series of six half hour segments looks at various aspects of the war from the viewpoint of the participants each of whom played different roles and with close up footage of the actual incidents and people involved during their time in the war. 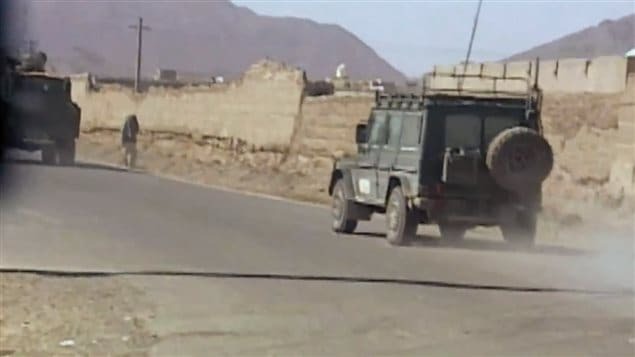 It also involves the candid comments ranging from officers who had to make the decisions knowing that they were putting their soldiers lives on the line, to the front line soldiers, to the Afghan interpreters who were also clearly risking their lives and those of their families, living with the threat of murderous reprisals from the Taliban. War Story Afghanistan is the fourth season of the multi award winning War Story series and provides insight into the unusual complexity of this war, where friend and foe were usually hard to differentiate and where emotions of wanting to help, fear, and anger were separated by the thinnest of lines. The vivid interviews and incredible footage expose us to sniping behind enemy lines, friendly fire, suicide bombers, and all-out combat – including NATO’s largest ever battle – against a determined and brutal enemy. The series airs in Canada starting on Monday November 9 running to Remembrance Day on the 11th on the Shaw History Channel. While not available outside Canada, 52 Media has DVDs of the first three seasons available for sale, and this fourth season is expected soon. I had a chance to get a sneak peak of the War Story:Afghanistan on the History Channel. Great Series. When can we expect to have the complete series available for viewing in 2016? 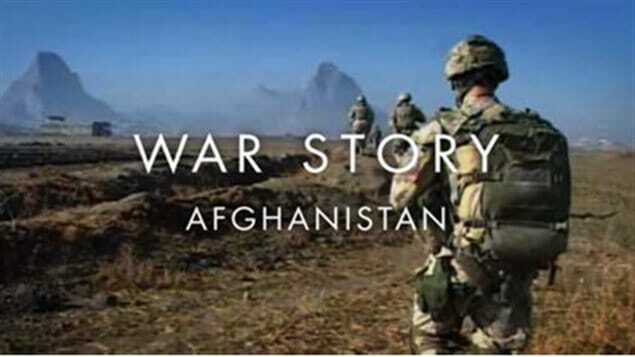 I see that there was a production of War Story – Afghanistan, on the History channel (Eastlink) from Nov. 9 – 11th 2015. Unfortunately, I was out of the country during those dates and missed, sadly, this production. I have just listened to your interview with Barry Stevens, the producer of this series. I am wondering how I can view this…? I lost my son, Captain Jonathan Snyder, Star of Military Valour, during his second tour (the first was 2006 for nine months as a platoon commander: 8 Platoon, PPCLI) in Afghanistan on the OMLT team as a team leader to train the ANAs, on June 8, 2008. I would appreciate any information in this regard. Many thanks. Anne Snyder.